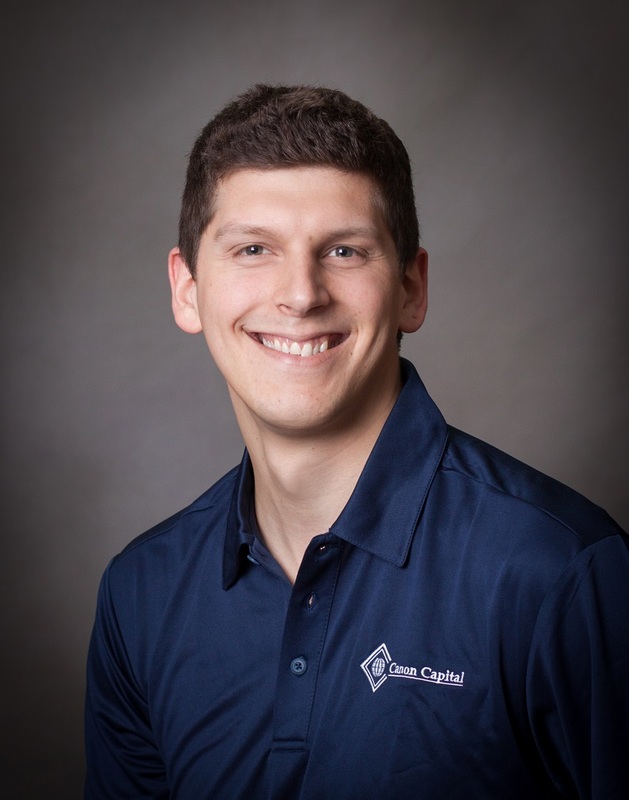 Adam joined our Computer Solutions department in June 2015. He has worked in IT since 2008. Adam interned at a communications company while going to school to receive his bachelors in Computer Information Systems from SUNY Brockport. Prior to joining Canon Capital he was a network administrator/system support specialist for a local university. Adam is involved in his church as a group leader for 5th graders and resides in Trumbauersville with his wife and children. In his spare time he enjoys spending time with his family, hunting, hiking, fishing and camping.